Deciduous large tree. Native to eastern North America, from the deep south to the far north. Large leaves 30cm in length. 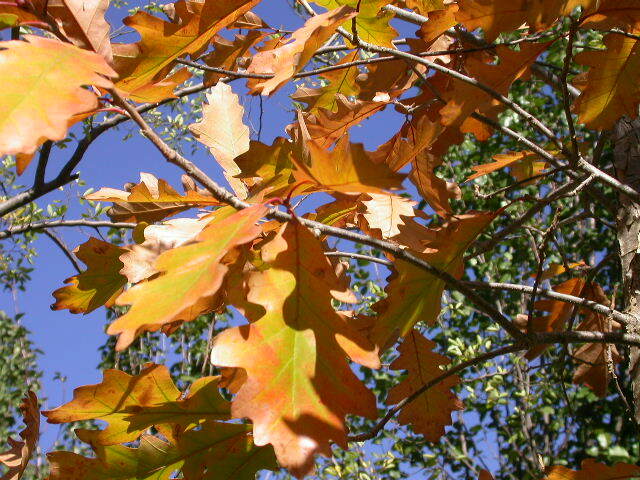 Acorns are variable in size with mossy cups, autumn colour gold, orange turning a burnished mahogany. Grows well in Canberra. Suitable for parks and large gardens.